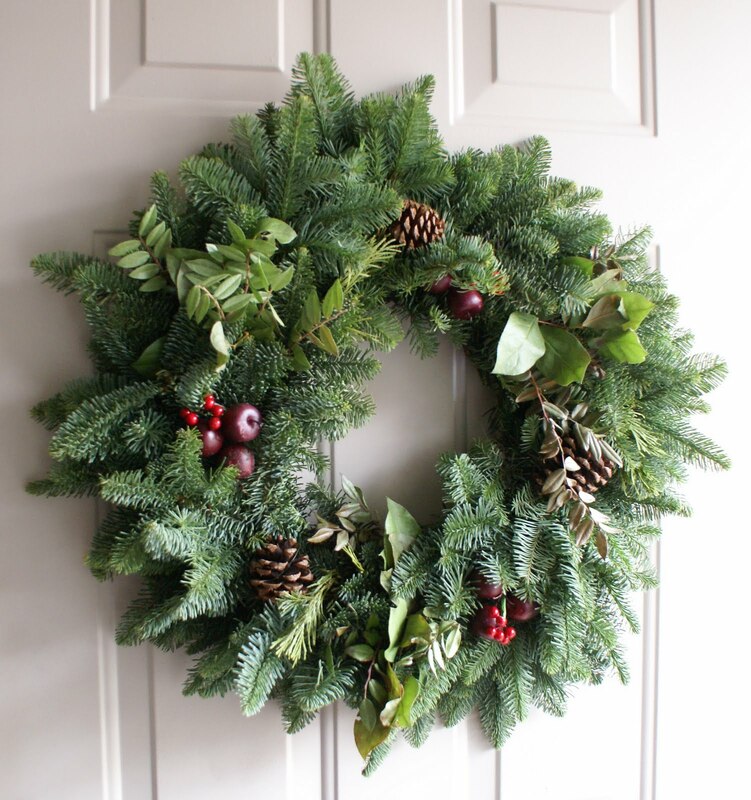 With December just one more day away, I'm really starting to feel like Christmas (which is a lot better than feeling like the flu for the past couple of weeks). 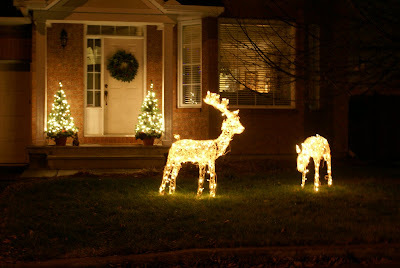 .... we've put up lighted trees and reindeer in front of the house and evergreen wreaths on the front door and backyard gate. Now we just need a little snow. Next weekend we'll be setting up the Christmas tree in the living room window. .... Sarah's and David's quilts are ready to give to them in time for Christmas. and .... our package of lebkuchen arrived from Germany! Lebkuchen are German cookies made with ingredients like hazelnuts, walnuts, almonds, orange peel, honey, chocolate. Absolutely delicious! 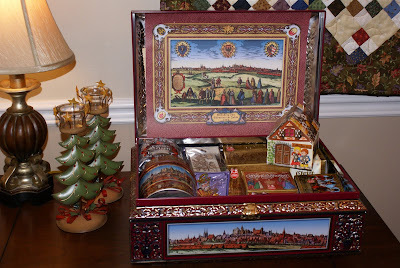 They are a family tradition for us - it wouldn't be Christmas without these treats. 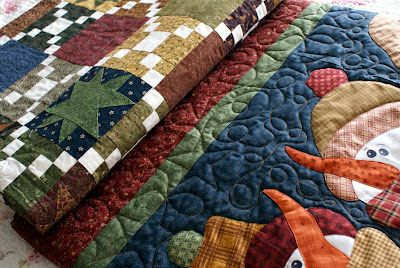 Wonderful quilts and the package from Germany looks very, very yummy! Ah, I know these Lebkuchen very well. They are very delicious. We have a few of these pretty tin boxes in our family, too. Your christmas decoration is very nice and cozy! Ah, Dorothy everything looks great for your Christmas. I ordered your Sarah's wedding present yesterday! Any update on my sunflower quilt!!! Merry Christmas to you, Jim, Sarah and David. Thinking of you.